St. Martin’s (Macmillan) published Starre Vartan’s first book in September, 2008. 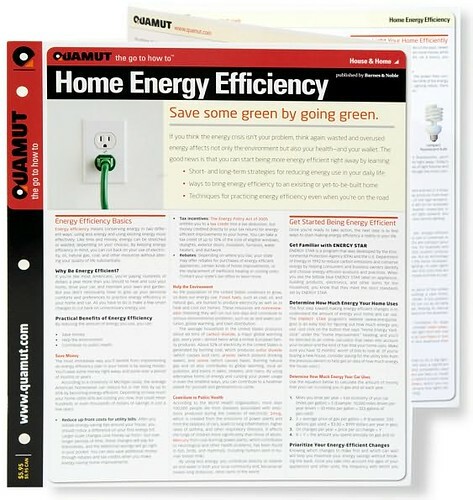 You can order it on Amazon, Barnes and Noble, and brick and mortar bookstores both chain and independent. 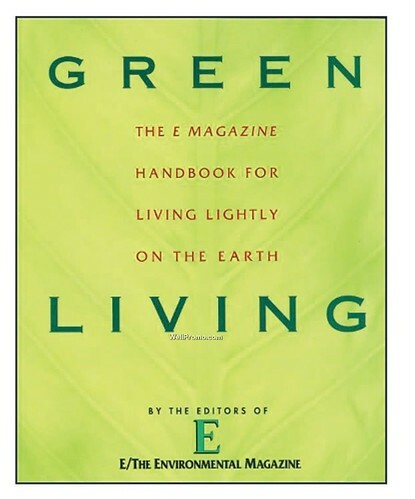 It’s also available for the Kindle (how eco-friendly!) and at libraries across the country. 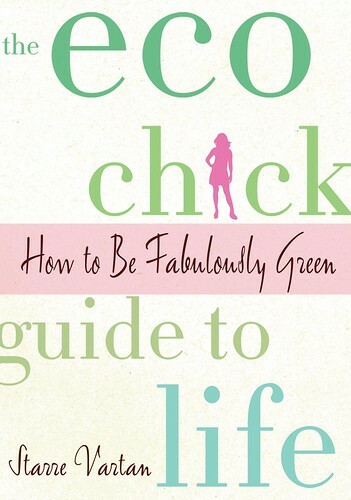 The Eco Chick Guide to Life was positively reviewed in the New York Times Style section!